You have successfully signed up for our eCourse!! Find the email sent by us. It has the subject line “Confirmation” and is sent from “Grand Master Art Mason”. 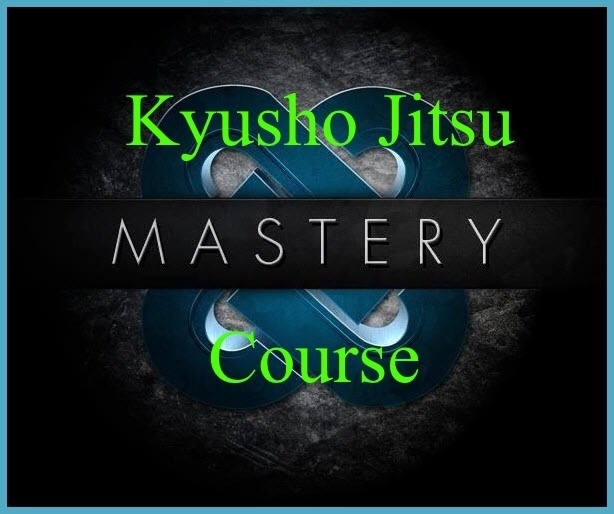 Click on the link inside the email and you will instantly receive access to your Kyusho Jitsu Mastery eCourse!! Soon after you will receive a link for the first lesson! See you inside!